If you want a unique and personalized experience, full of emotions, with professional Berber guides, with experience for years who speak your language perfectly, who are friendly, helpful, gentle and fun, who will work with you from the minute one. Come with us, we will have fun! Mustafa and his team, will make you live one of the most unforgettable experiences, throughout Morocco. 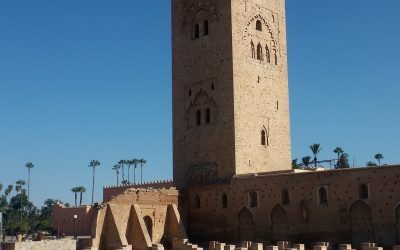 We have the best tours in pack or fully customized, economic and luxury, our specialty is to make you enjoy the experience of each tour, experiences for all tastes, both for those who have never traveled to Morocco or for those who already you have the luck to know it, we always adapt the tours to your will. We are going to live the adventure! Fortified city of the late 18th century, built according to the principles of contemporary European military architecture in the context of North Africa. 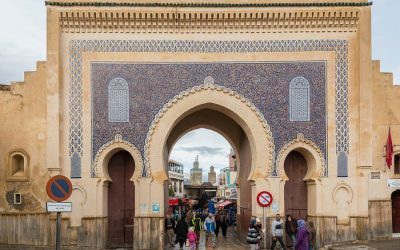 Since its founding, it has been an important international trade port linking Morocco and the Sahara with the rest of the world. 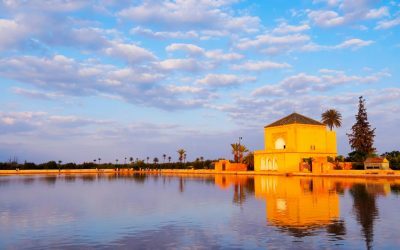 Located 30 km south of Marrakech, it is accessible by paved road. Setti Fatma, 37 kilometers from the valley, is famous for its seven waterfalls. 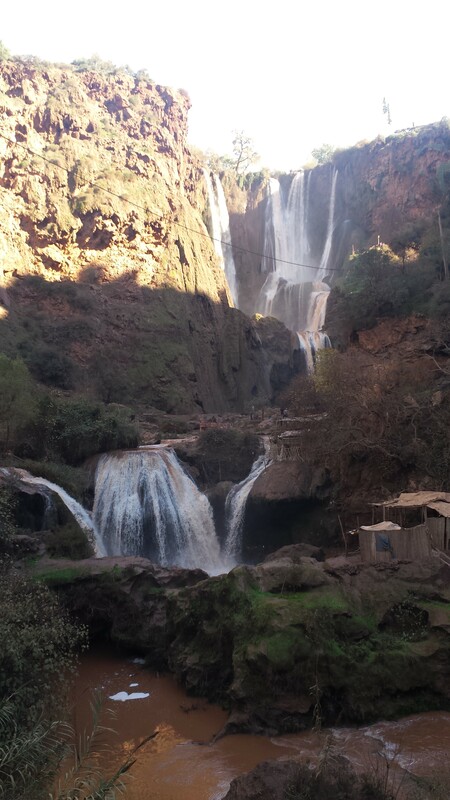 The Ouzoud waterfalls (110m high) are located in the village of the Great Atlas of Tanaghmeilt, in the province of Azilal, 150 km northeast of Marrakech. Of Ouarzazate only the real sight of historical interest is the old palace of El Glaoui, the Kasbah of Taourirt. The Glaoui clan controls one of the main caravan routes of southern West Africa and was given extensive power by the French during colonial rule in exchange for keeping the southern tribes subjugated. The Taourirt Kasbah was built in the 19th century and reached the height of importance during the 1930s, when the El Glaoui powers were at their peak. 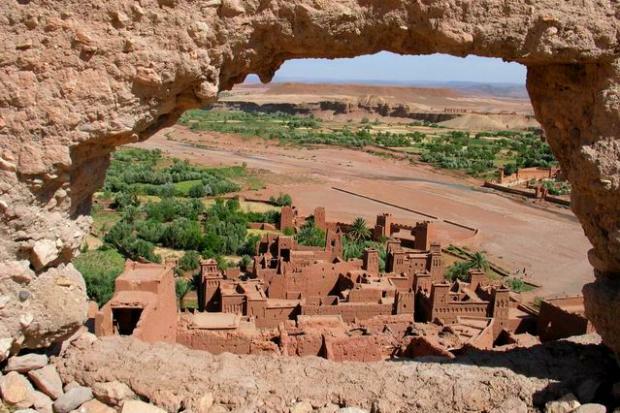 This famous kasbah by Ait Ben Haddou, has appeared in dozens of important films. Once you see it, you understand why film directors love filming here. Let’s sample a traditional meal in the middle of the Fint Oasis. Contact us and tell us what kind of experience you want to live. Our specialty is personalized tours, family, business groups, groups of students, couples, friends … who want a unique experience, totally designed for you. Sign up for our contact list and we will keep you informed of new developments such as new tours or events we do.